Lightly-raced mare Laugh Aloud makes her second appearance of 2018 in the G3 Sceptre Stakes at Doncaster, UK, on Friday, 14 September when racing over seven furlongs for the first time. The five-year-old daughter of Dubawi has had 10 starts, all at around a mile, and won four of them, as well as finishing second on three occasions. She kept on to finish fourth in the mile G3 Atalanta Stakes at Sandown Park on 1 September – her first appearance in 15 months. 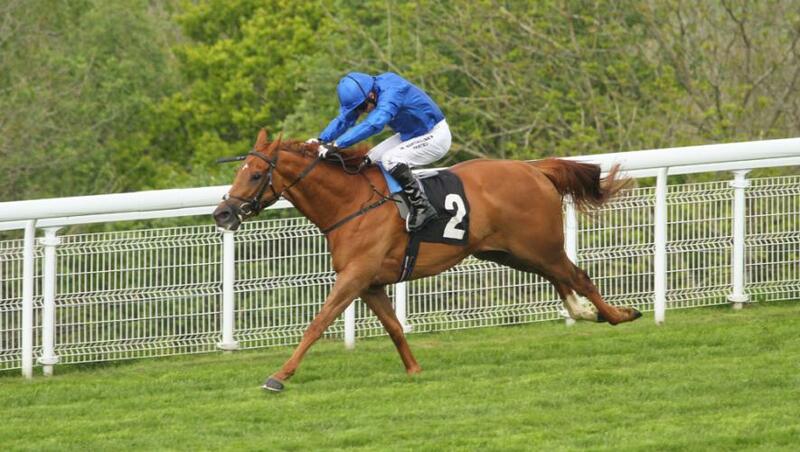 Laugh Aloud, trained by John Gosden, made all for a five-length victory in the G3 Princess Elizabeth Stakes over an extended mile at Epsom Downs in June, 2017, and gained equally impressive Listed wins at Goodwood earlier the same year and at Newmarket in September, 2016. James Doyle again partners Laugh Aloud, who is drawn eight and takes on nine others including G3 winners Anna Nerium and Dan’s Dream, plus dual heritage handicap scorer Dancing Star.